With well over a 100 advertising jingles, and solos from 15 Bollywood films to his credit, it's no wonder Armaan Malik is considered an all-round entertainer. 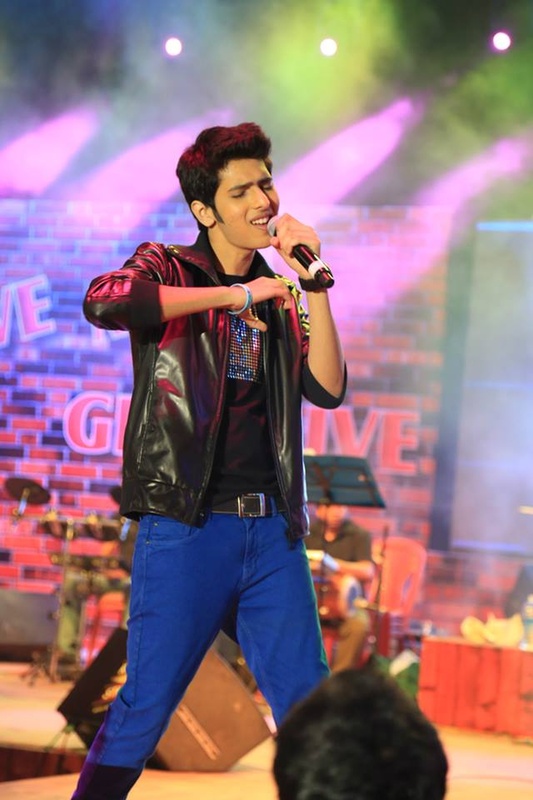 His melodious voice and dazzling stage presence make him the complete package or any event. The talented artiste has performed alongside music legends like Sonu Nigam, Salim-Sulaiman, Usha Uthup, Sunidhi Chauhan, Bappi Lahiri and Joe Alvares, and has filled in as playback singer for films such as Jai Ho, Bhoothnath, Taare Zameen Par and Chillar Party. 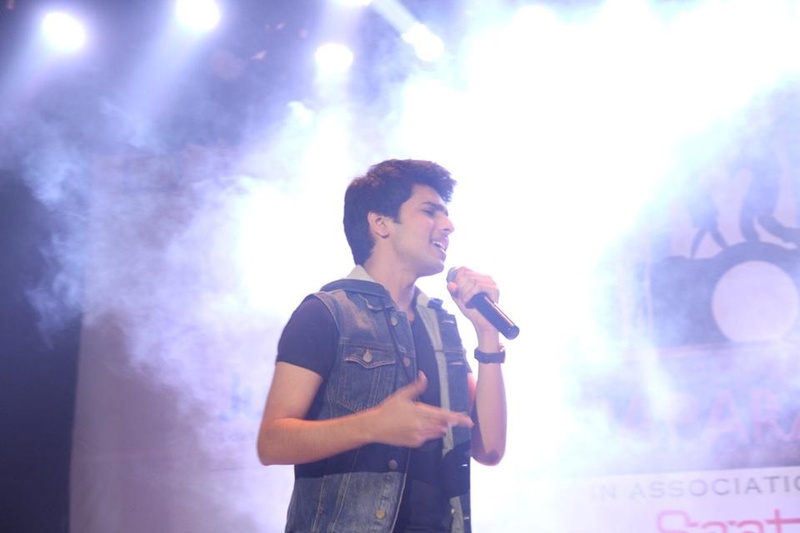 Armaan has also participated in reality talent shows, Zee Sa Re Ga Ma Pa Li'l Champs, Antakshari and Ghazal Sara. 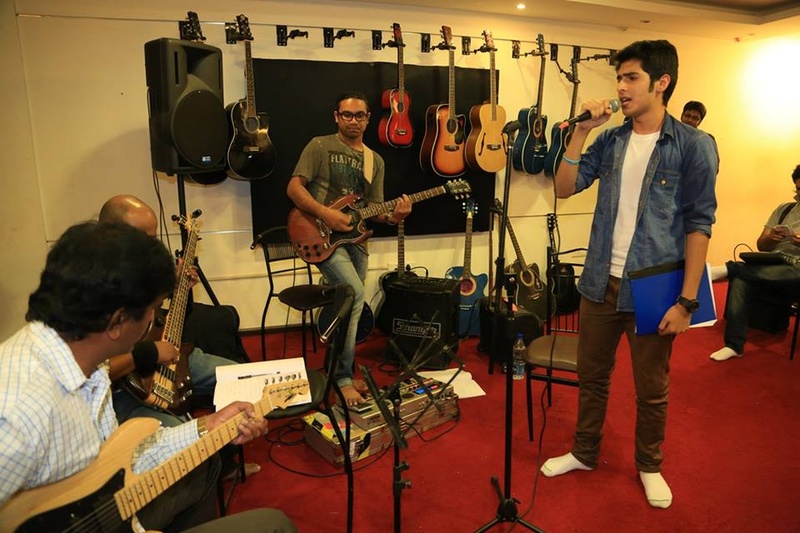 Armaan Malik is a wedding entertainers orchestra based out of Mumbai . Armaan Malik's telephone number is 76-66-77-88-99, Facebook page is Armaan Malik and address is Jai Prakash Road, Aram Nagar, 7 Bungalows, Andheri (W), Mumbai. 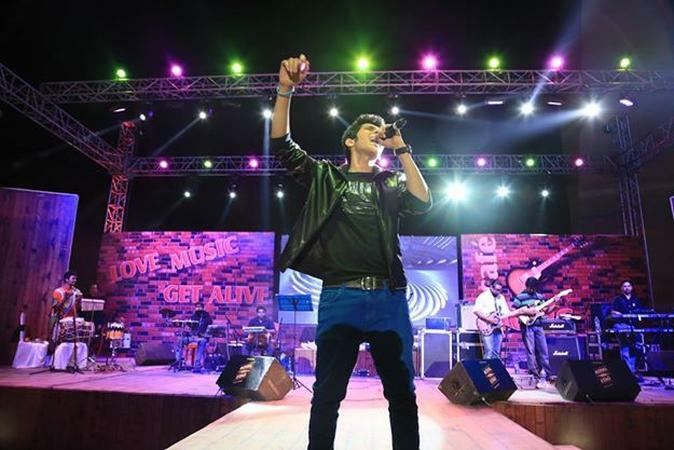 Armaan Malik is mainly known for Entertainment Services. 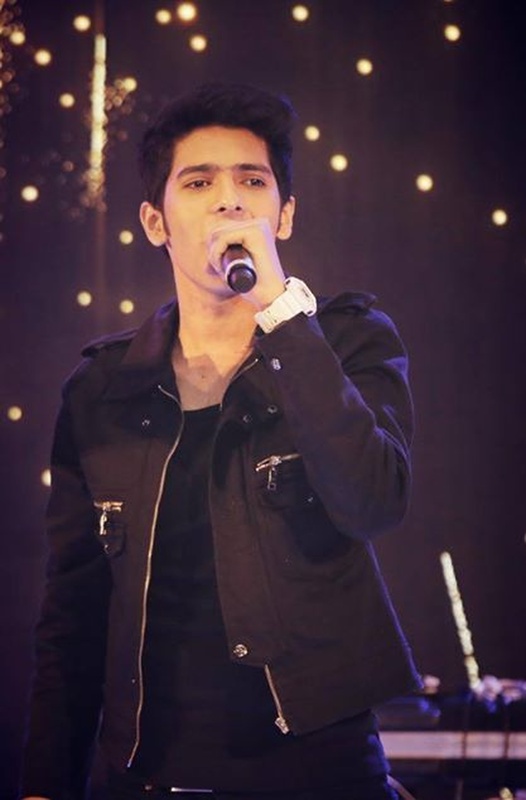 In terms of pricing Armaan Malik offers various packages starting at Rs 0/-. Has been viewed 85 times and shortlisted by 0 customers over the last month. There are 1 albums here at Weddingz -- suggest you have a look. Call weddingz.in to book Armaan Malik at guaranteed prices and with peace of mind.